There was no loss of life or property in the attack. The forces have launched a search operation to trace the terrorists. 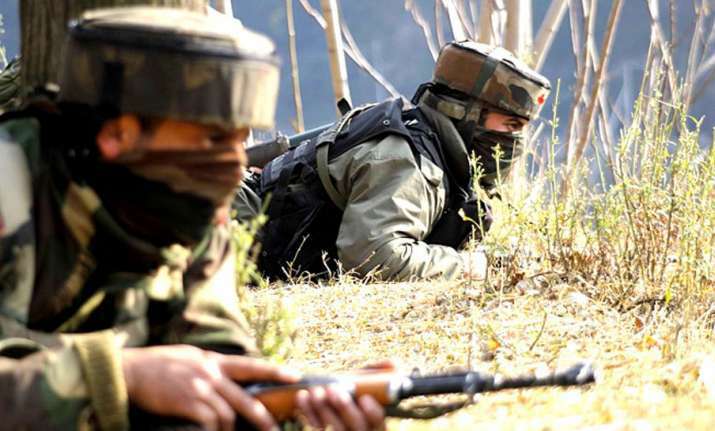 Terrorists opened fire and lobbed a grenade at the Air Force Water Pump House, Malangpora located outside Air Force Station, Awantipora in Jammu and Kashmir on Tuesday afternoon, officials said. The two or three terrorists opened fire at the station at around 1730 hours. The fire was effectively retaliated by alert Defence Security Corps (DSC) guards, forcing assailants to flee, they said.